As the height, length and width differ for each project, it is important that cable draw pits can be adapted to each situation. 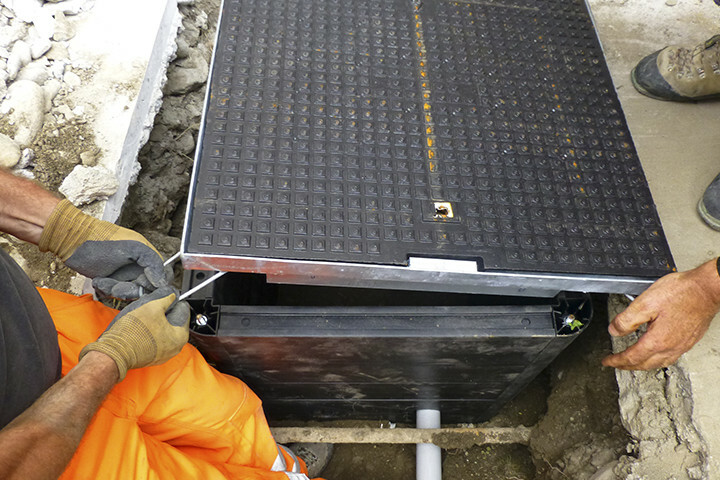 Electroplast supplies the pits ready-to-use according to your measurements and requirements. 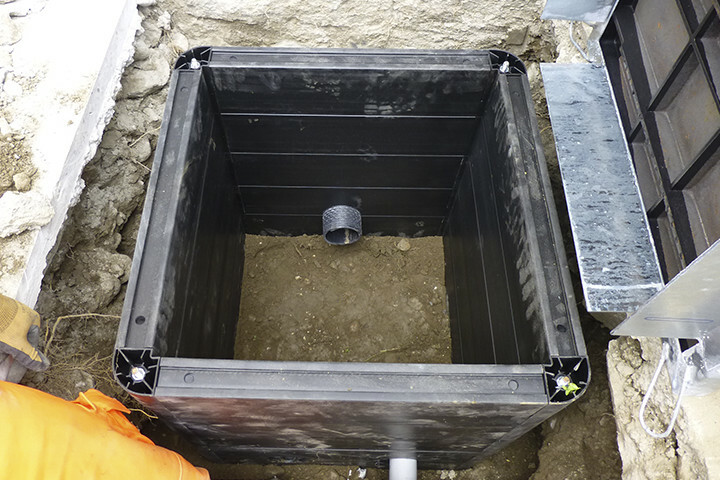 The cable access chamber is built up out of fibreglass-reinforced plastic sections. 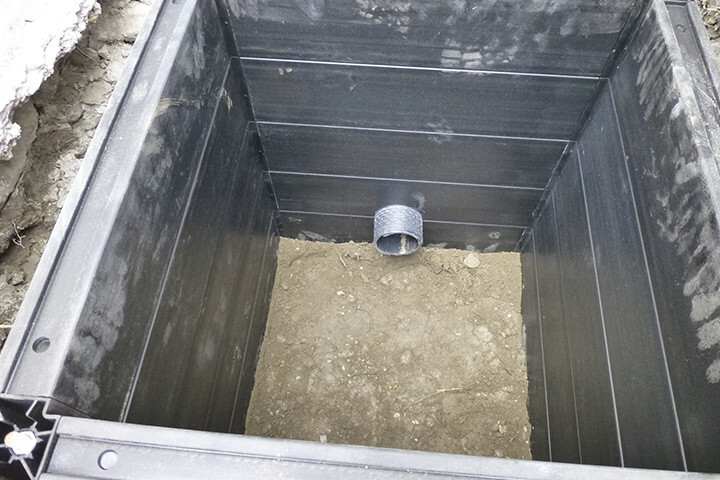 Using a combination of corner pieces, the implementation of the sections and wire rods, we build an extremely strong pit suitable for load classes from D125 to D400. You are not restricted to standard dimensions. Suitable for D125 through D400. 450 mm to 3.000 mm. In principle any dimension is possible, taking into account the dimensions of the desired cover. 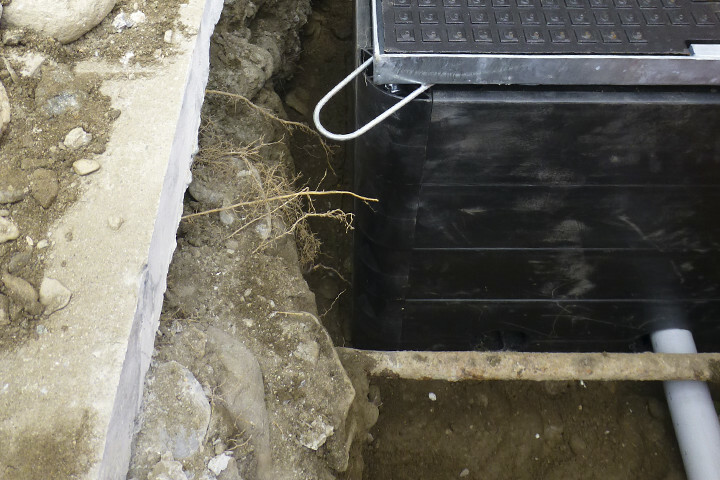 The available access chamber covers can be made out of cast iron, tear plate, stainless steel or concrete. If required, we can provide you with a window section to facilitate adaptation of the cover height to ground level. We can also provide a (plastic) floor upon request. 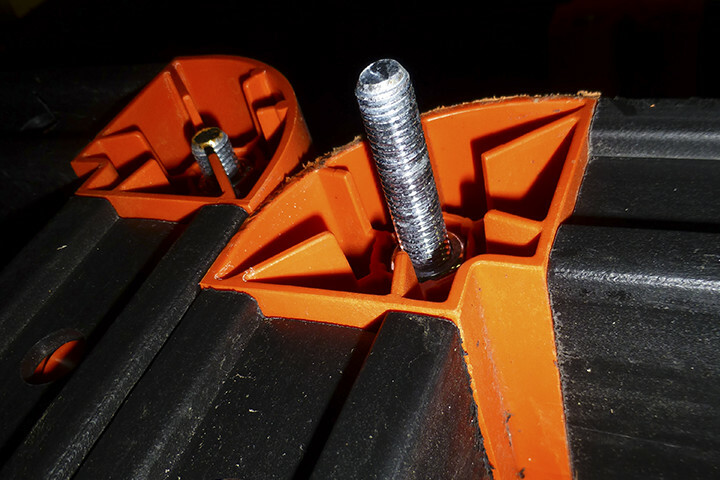 The connections of the cable protection ducts to the chamber can be made, using standard tools (such as a hole saw or a jigsaw). 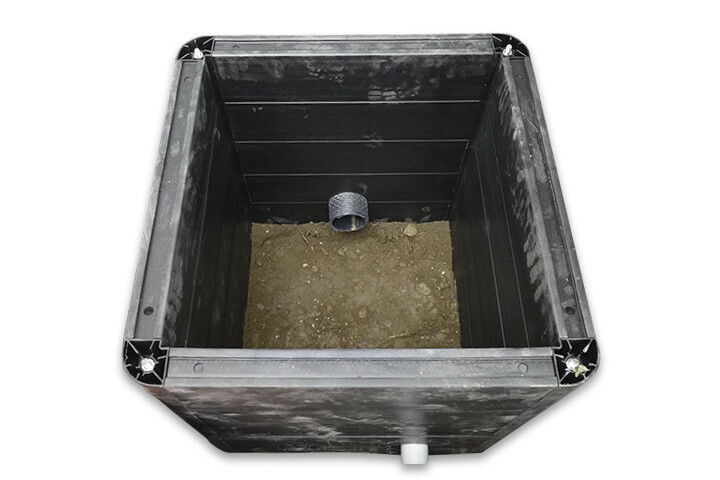 If the connections are known in advance, we can even supply the chamber with the holes already made.